David J. Berardo is an international tax lawyer and is of counsel to the ACC Law Group. He specializes in international business transactions and international tax law. He has over 45 years of experience living and practicing law abroad. Mr. Berardo developed his interest in international law when he lived in Austria and Germany as a foreign exchange student and he continued to expand his knowledge and experience while living in London, England and working in Saudi Arabia in the 1970s and 1980s. Mr. Berardo received his B.A. degree in International Relations from Pomona College in Claremont, California in 1964 and his J.D. degree from the University of California at Los Angeles in 1967. He is a member of the California State Bar, the Los Angeles County Bar and the Beverly Hills Bar Association. Mr. Berardo lectures on international tax topics, including international asset protection. 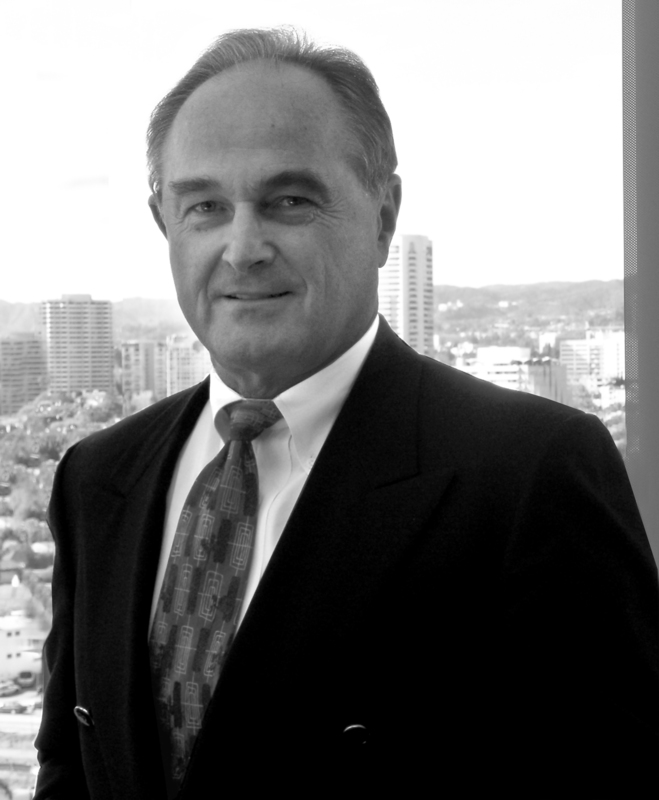 Mr. Berardo’s unique international law practice involves representing U.S. persons doing business abroad and foreign persons doing business in the U.S. Many of his out-bound engagements involve complex transactions, including establishing foreign legal entities for U.S. persons involved in: commercial and charitable ventures, foreign exploitation of intellectual property assets, wealth transfers, international asset protection, and captive insurance companies. Mr. Berardo also advises, counsels and implements transactions for foreign persons investing in U.S. real property, operating U.S. subsidiaries, repatriating assets, and U.S. tax reporting obligations on worldwide activities. Mr. Berardo’s international tax practice involves sophisticated estate planning for individuals living in the U.S. and abroad. He also offers tax advice to individuals and business owners in connection with the formation, management, acquisition, reorganization and tax compliance of foreign and domestic entities, as well as domestic and international not-for-profit organizations. Copyright © 2009 - 2017 ACC Law Group. All Rights Reserved.